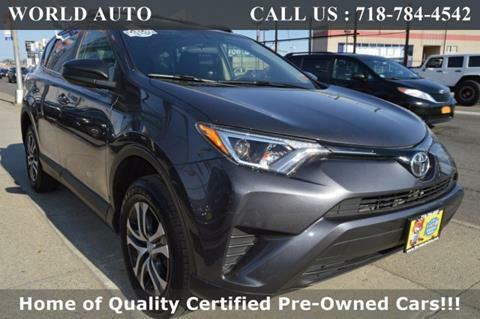 This is a 1 owner local trade and we have a Car fax History report. 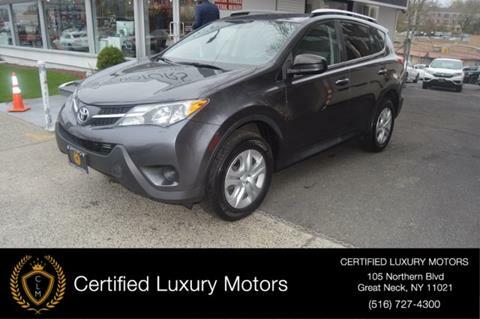 This LE has awd,2 keys with remotes,roof rack and tinted glass. 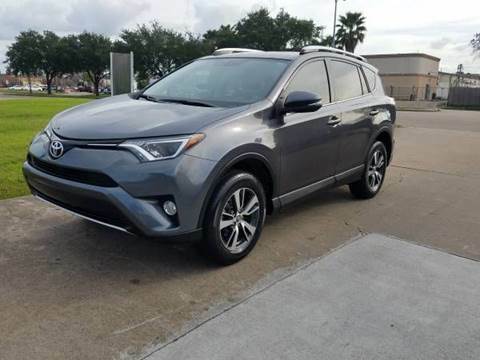 This is a clean 1 owner and shows well. 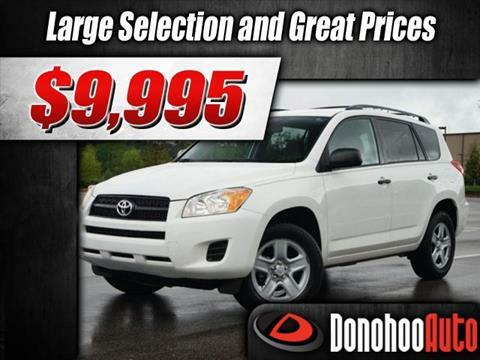 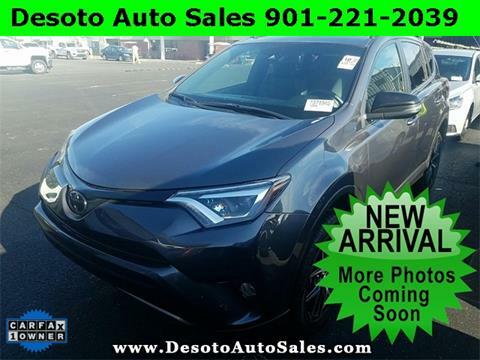 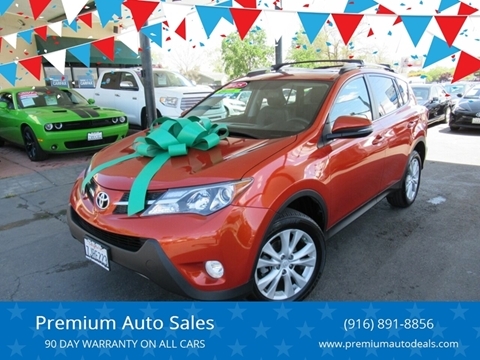 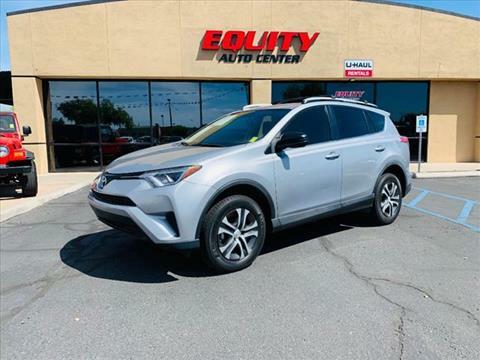 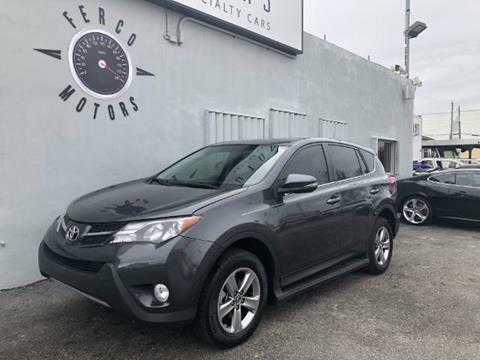 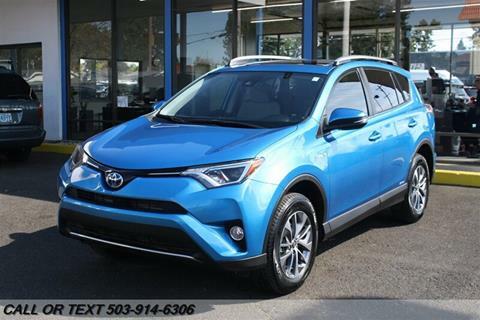 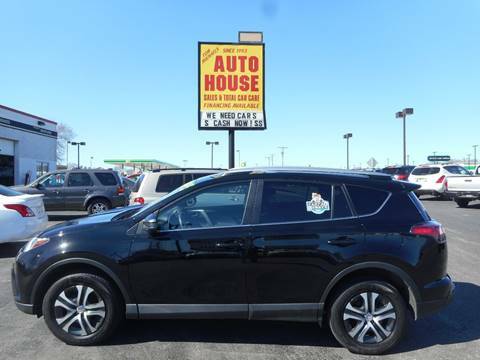 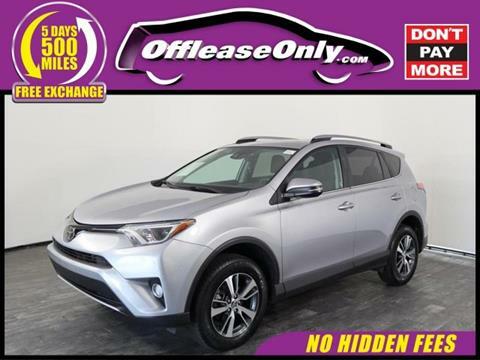 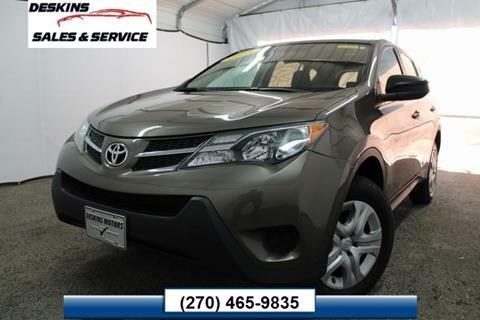 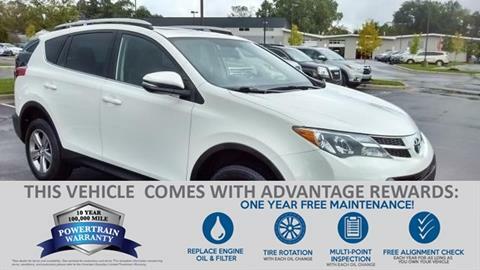 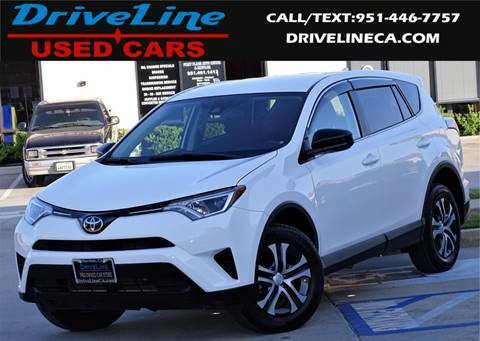 Stop out and check out this new body Rav 4 awd.